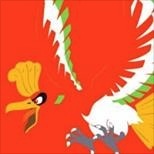 Oblivious: This PokÃ©mon cannot be infatuated and is immune to Captivate. If a PokÃ©mon is infatuated and acquires this ability, its infatuation is cleared. Sweet-veil: Prevents friendly PokÃ©mon from sleeping.